Five ways to reach your money goals!! 03 Sep Five ways to reach your money goals!! 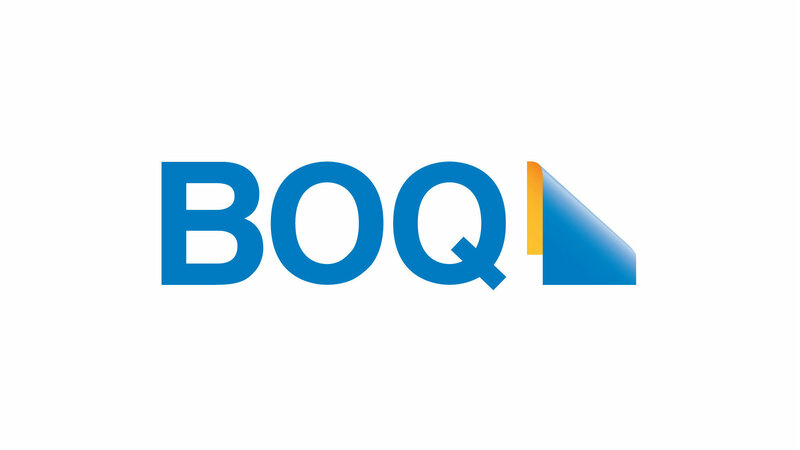 BOQ EXPERTS SHARE TIPS FOR SAVING MONEY! Saving money can be incredibly challenging. While some people seem to have a knack for living on a shoestring, others will spend hours balancing the books only to find their efforts have led nowhere. 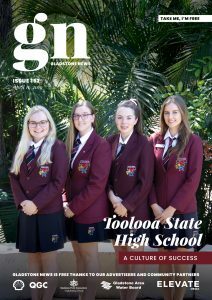 Andrew and Rachel Bauer, Owner-Managers, at BOQ Gladstone, say it is important to create healthy savings habits and without a good strategy, it can be very easy for your household to slip into debt when an unexpected expense – such as car repairs or a medical emergency – heads your way. “Regardless of your financial state it is important that you are able to put your personal banking account into the black. This will keep you on track and ensure you can achieve important life goals – like buying your first home, upgrading your car or simply retiring in comfort. 1. Know the end game – Before you start saving, work out how much you need to achieve your goals. With a specific amount in mind, you’ll find it easier to keep track of your progress. Have a clear plan – a goal without a plan is just a wish. Ensure you have strategies in place to keep yourself on track. Regular reviews – Even if you are confidently saving, keep reviewing your strategy. You never know when you’ll be able to identify an area where you can improve your plan and put even more money aside. Set a timeframe – You can save more effectively if you have a clear idea of when you will need the money by. A vague timeframe is unlikely to motivate you as much as a clear deadline. Tell people about it – Increase your accountability when saving by telling your friends and family about your plan. The more people who know, the more likely that you will be encouraged to reach your objective. Visit the team at BOQ Gladstone at Shop 23, 57 – 63 Dawson Highway Gladstone QLD 4680 or call on 4979 6280.